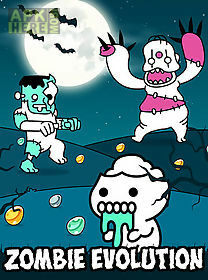 Zombie evolution: horror zombie making game game for android description: Tap zombies to get coins. 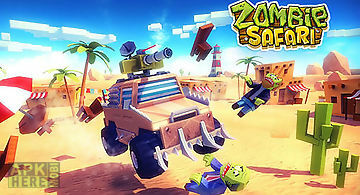 Combine identical zombies to get new kinds of creatures. 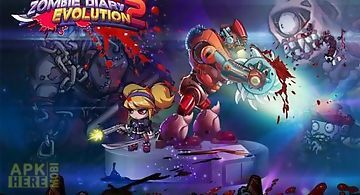 Become a great necromancer and start a zombie apocalypse in this merry android game. 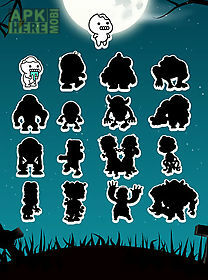 Start gathering your army of dead with several small zombies. 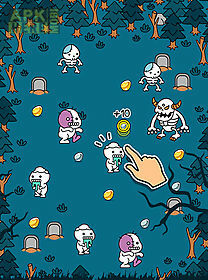 Get golden coins from them and spend them to unlock new types of zombies and to buy upgrades. 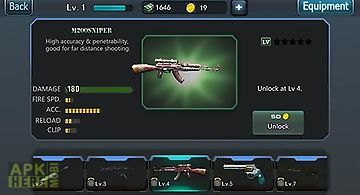 Match identical zombies and unlock new monsters. 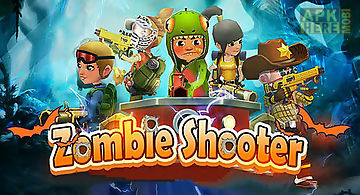 Gather a full collection of incredible zombies and various achievements. 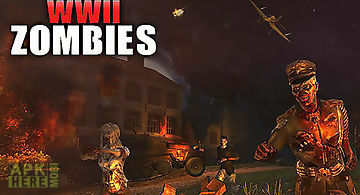 One little two little three little zombies. 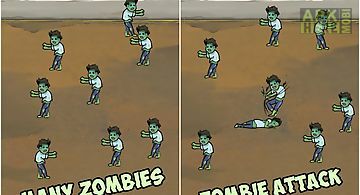 Four little five little six little zombies... 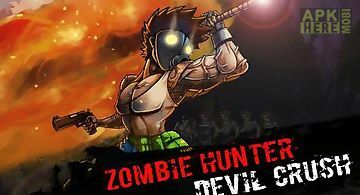 Experience the most intuitive zombie raising game on the earth! N.. 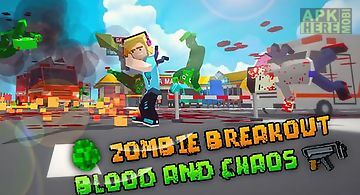 The continuation of a popular game where you will destroy zombies and rescue live people. 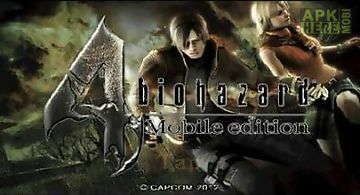 Game features: more than 30 types of weapon11 maps various types ..
Biohazard 4 mobile (resident evi..
Good news to all fans of resident evil its fourth part is available now on android platform. 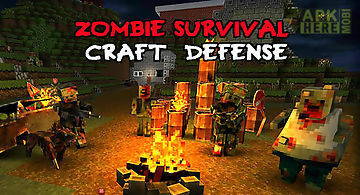 As well as in original game (let out for the personal computer..
Defend your home village from bloodthirsty zombies. 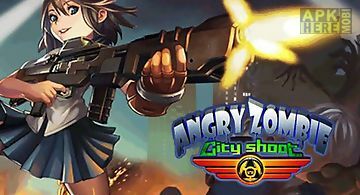 Get necessary resources build houses fight against monsters. 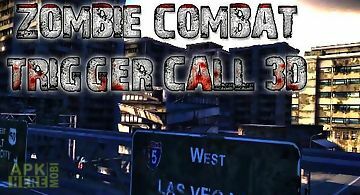 Try to survive during zombie apocalypse in.. Rush along offroad tracks drive a powerful truck or other vehicle. Cope with insidious zombies standing on your way. Drive across a post apocalypse world o..